#Trashtag Challenge Goes viral in Nepal, Calls for Clean-up Drive! 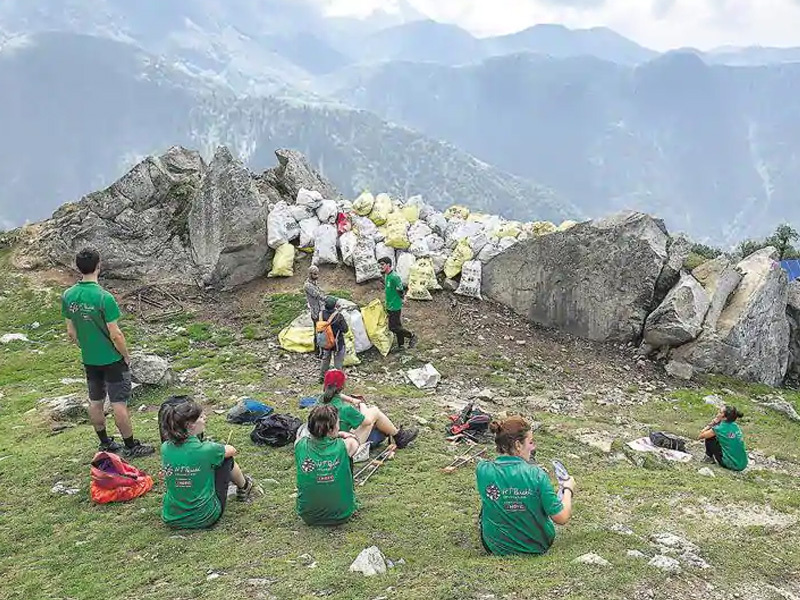 Home > News > #Trashtag Challenge Goes viral in Nepal, Calls for Clean-up Drive! Here comes an interesting update for Nepali youth! Since a week period, Nepal’s social media and its fans have been busy on the mission of cleanliness. 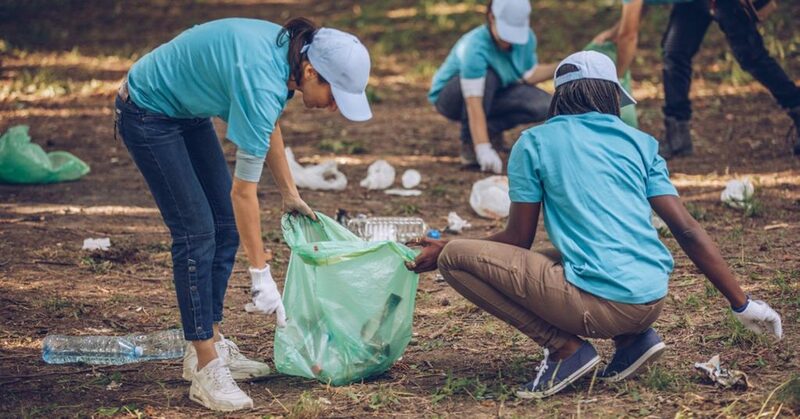 The world-wide viral activity titled #Trashtag challenge has been drawing huge attention from the Nepali audience, especially the youth in social media with the sole agenda of ‘Clean Nepal’. This viral post includes two photos, one with an open space full of trash and the other of the same space cleaned up completely! The #Trashtag Challenge in Nepal! #Trashtag in Nepal began with KP Khanal, a social worker and activist, sharing his story of a ‘clean-up drive’ conducted at the New Bus Park in Gongabu with five of his friends! Khanal tagged his social media post under #trashtag! Khanal’s post grabbed the attention of a popular Nepali Facebook page ‘Routine of Nepal Banda’ on March 10, 2019. And, that’s when the #trashtag challenge took a different turn drawing more than 19,000 likes and 300+ shares from the page. Then it went on viral among other groups and pages to finally becoming viral among Nepali youth! “We started the clean-up at night so as not to disturb people’s movement and because it’s a very busy place, we were unable to take the ‘before’ picture. 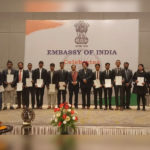 But I am happy that many youths from across the country have taken on the challenge,” said 19-year-old Khanal, who is pursuing Bachelor’s in Social Work at Texas International College in Mitrapark. “This is a great initiative. We have been requesting people not to throw trash here, even fining them Rs 1,000, but it hasn’t worked,” says Puspa Kumari Mishra, an Army ranger. Another group of MBBS students from Bhaktapur also participated in the challenge on March 13, 2019. “We have conducted numerous such cleaning campaigns but we were not able to get more youth involved. But when we did it as part of the #trashtag challenge, many young people have shown interest,” said Nabin Bhandari, one of the challenge campaigners. Bishu Tamang, a city tour guide, called on all the Nepali youth to take up this activity with motivation. “We have long been blaming government authorities, but we do not take initiative for change,” he said. “This challenge is motivating youths because they are cleaning up and are appreciated publicly,” Tamang said in a statement. 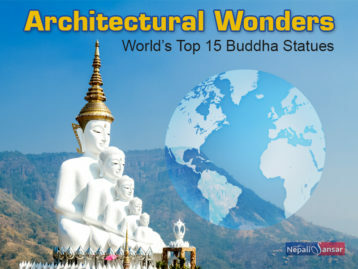 This is not the first time that Nepal has adopted such trend! The #FillTheBucket challenge was one in the same line that Nepalis actively took part in 2014 by collecting a bucketful of essentials in support of flood and landslide victims in West Nepal. 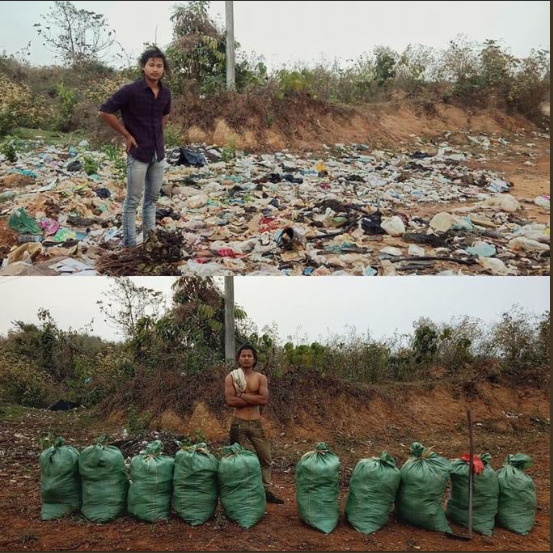 The #trashtag challenge has been around since 2015 but went on to become viral months ago after a user post on Redditt that displayed a clean-up picture!